In honor of ten years of reclaiming the narrative surrounding Muslim women, MuslimGirl.com is bringing you a limited-edition experience! Giving you the chance to show the world that you stand with Muslim women, we have designed a signature ten-year anniversary tee for all you baddies out there. Our iconic “Pass the Mic” tee will be a constant reminder to you that your voice, opinion, and experiences are not only valid, but unique. Show the world that you are never afraid to shed light on issues that you feel are important to you, and that you’re not afraid to center other’s voices in the conversation. Show the world that you can pass the mic so we can all talk back! These signature limited edition t-shirts include a specially cultivated ten-year anniversary logo, and all proceeds go towards the Muslim Girl Foundation’s scholarship fund. Launched in 2018, this scholarship fund supports the work of rad Muslim women on college campuses around the nation to ensure that we are elevating the voices of those who are often overlooked. The Muslim Girl Foundation sees you, and we’ve got your backs! Retailing for $30, you definitely don’t want to miss out on this limited-edition anniversary tee. After all, when else might you get to support a good cause, and be a part of MuslimGirl.com history all in one go? The Muslim Girl Foundation is an independent, non-profit 501c3 corporation. 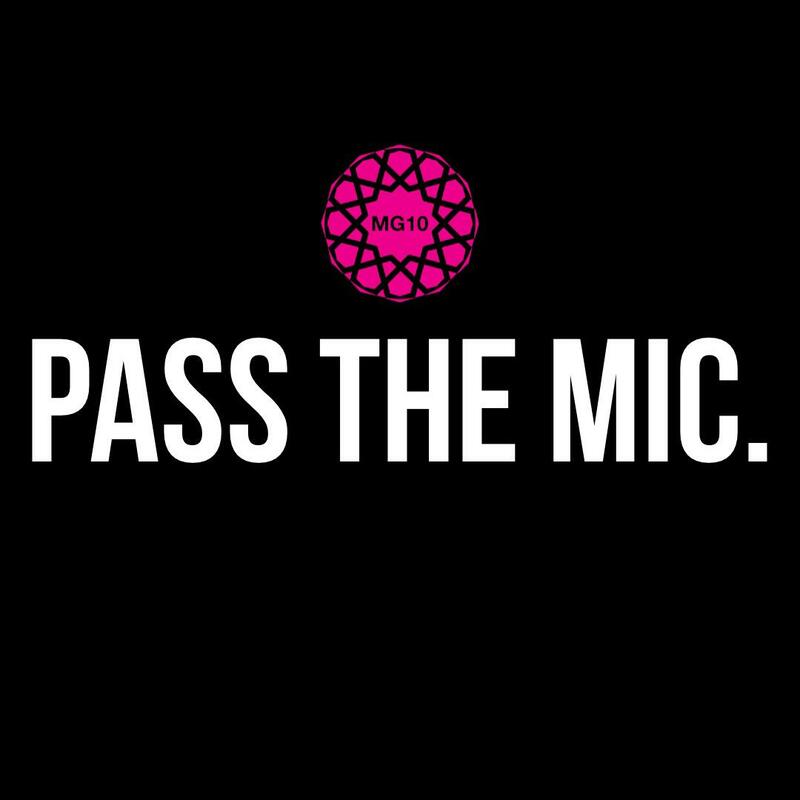 Please note that all sales of the “Pass the Mic” shirt will be final.